I'll be honest here, vanilla pudding is not my favorite dessert. I do enjoy the flavor of pudding though, like in cakes, cookies and trifles. Yum! 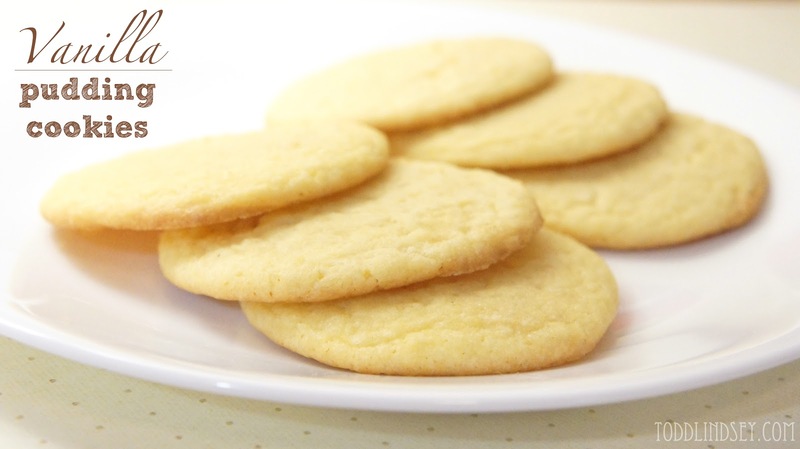 Here is a Vanilla Pudding Cookie; totally crunchy on the outside and soft and chewy on the inside. 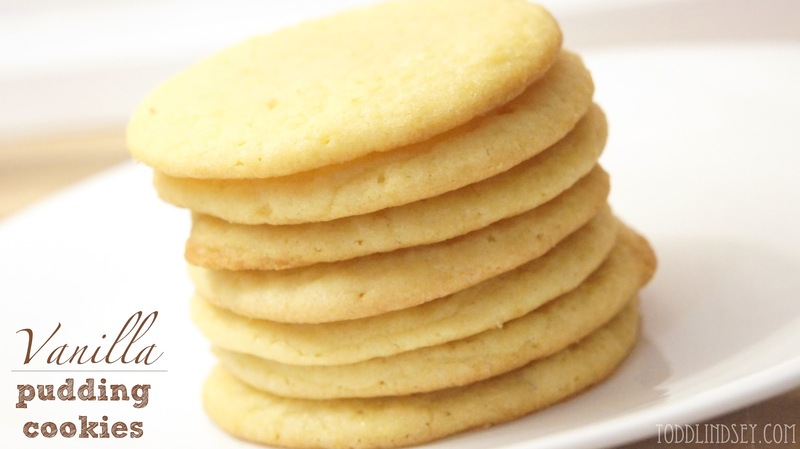 In other words, the perfect vanilla cookie. Whisk the flour, salt, baking powder and pudding mix in a separate bowl. Gradually add the dry ingredients into the wet mixture. Using a medium cookie scoop, scoop dough onto nonstick cookie sheets, 2-3 inches apart. Bake for 9-10 minutes or until the edges turn golden brown. Cool on the pan for 5 minutes before removing to wire racks. I love vanilla everything, especially ice cream! I am definitely going to try these. Thanks so much for the recipe! These look super good! I've had cakes and such made with pudding before, but never cookies. I'll have to give them a try! Looks Yummy ! Have to try making some. These sound so good. My favorite texture for a cookie. Pinning! Yummy!! Thanks for linking up at the Pinterest Power Party! Visiting from Freedom Fridays. 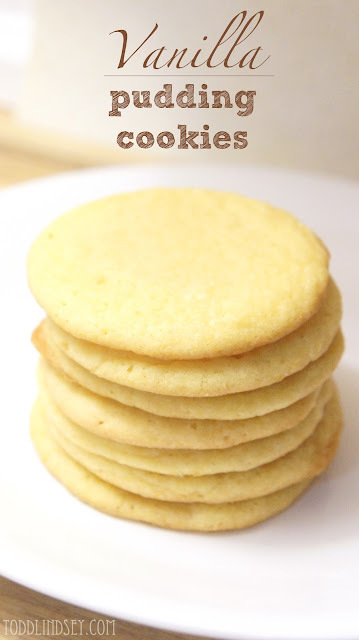 Had to share on Google + b/c these cookies rock! My son loves vanilla anything. Will be making these for him. Yummy!! I pinned for later! ooooo!!! these look and sound soooo good!!! I'm going to try this with chocolate fudge pudding (only kind I have in the house right now) and see how they turn out. I loved this recipe. I used cheesecake flavored pudding mix and it made the cookie so DELICIOUS!